Blue Monday is one of the most iconic songs of all times. 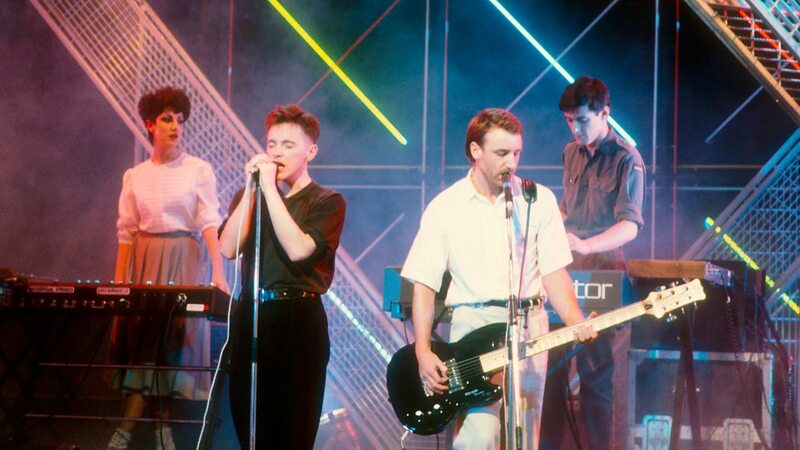 Bridging the disco era with what became a house and techno explosion in the UK, New Order created a timeless classic that's still referenced today as one of the most influential tracks of all time by artists and listeners alike. Last month New Order headlined SONAR festival in Barcelona and when Point Blank were asked to take part in SONAR+D – the educational arm of the famous festival – it was a no-brainer for Lead Course Developer Ski Oakenfull to take on the classic track in one of their world-famous deconstructions. Watch the video and as a special treat you can also download the project used by Ski once you register with Point Blank. Hungry to make it as the next big-name producer? Point Blank’s courses in London, Los Angeles and Online cover sound design, production, mixing, mastering, composition and much more. With alumni including Claude VonStroke, Plastician and Jon Rundell you know you’re in safe hands. Find out more here.